Domov » Nerazvrščeno » The Theme for This Years SCiM is know! 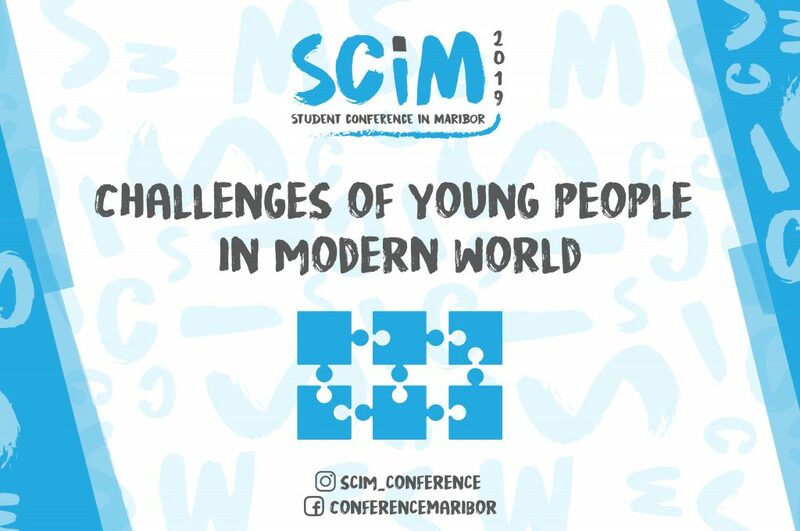 The theme for SCiM 2019 is »Challenges of young people in modern world«. With it we want to draw attention to some big issues that young people nowadays face and inform students how to tackle them. Students attending SCiM 2019 will have an opportunity to participate in one of six different workshops that we are preparing for you. The titles of workshops wil be revealed in the upcoming days. To keep up with what is going on and what will be happening you can follow us on Instagram, Facebook or our web page.